Research guides, course guides, and useful resources compiled by your friendly EC librarians. A citation manager is a tool or program that helps you collect, organize, and create citations for your research in whatever format you prefer. See the comparison of citation managers below to help you decide which one to use for your needs. OneSearch is Eckerd Library's primary search tool that searches across many of our databases in a single interface. It includes a simple citation management tool that easily saves and organizes citations you discover through OneSearch. EndNote Web is a web-based citation management tool for organizing citations. Zotero is a FREE citation tool that you add to your web browser, or use as a standalone application. Add-on for Firefox, Chrome, and Safari. Add items from websites, library catalog and databases, PDFs, audio, video, and image files. Export citations to MS Word, LibreOffice. Citation styles include MLA, APA, Chicago/Turabian, and many others. 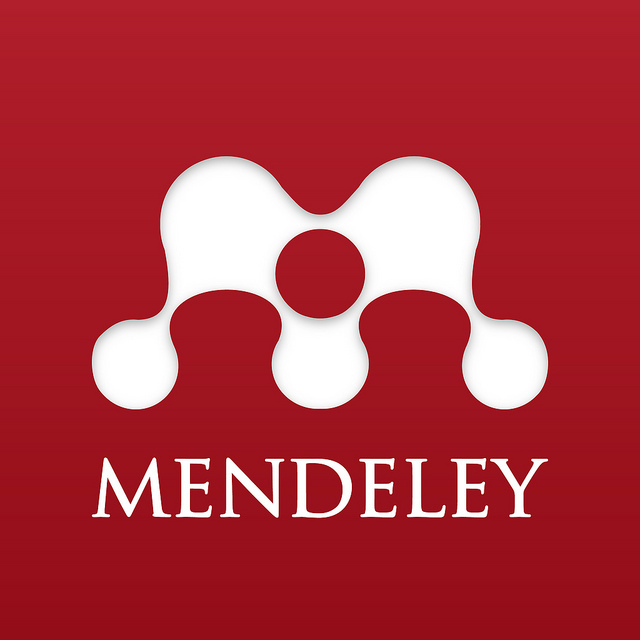 Mendeley is another free citation management tool. It includes an online version, desktop version, and MS Word plugin for direct citations. Need help deciding which citation tool to use? The following table compares a number of excellent citation tools free to Eckerd students, faculty, and staff. Choose the one that best fits your needs. This is just a small subset of citation managers. If you want to see the many, many other citation managers available out there, see this Wikipedia article. NOTE: Automatic citation generators are a good place to get your citations properly formatted, but they are not always perfect. Always review your citations to make sure they are consistent with recommended formats for your style. Access online at OneSearch website. First time users need to create a new account. Go to Zotero and download browser plugin OR standalone version for free. Create a new account to store data. Paid version gives you more storage. Mendeley is online or as standalone software.